As we enter a summer heat wave and all eyes turn to the thermostat, Trenton is thinking about your energy bill. Next Monday, Senator Smith will convene his latest working group. At the Senate Environment and Energy Committee Meeting the committee will discuss the formation, organization, process and timetable for a stakeholder group that will submit recommendations on proposed legislation regarding decoupling utility rates from energy usage. Decoupling is not a new topic, but it can be contentious. Decoupling of utility rates is when the utility’s profits are separated from its sale of the commodity. Instead a formula is used to determine the amount of revenue owed to a utility and the traditional rate case does not necessarily occur. 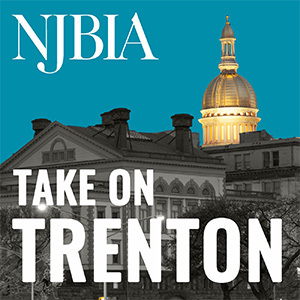 NJBIA will be an active participant in the process and welcomes your feedback on this. Once the process is laid out by Senator Smith, we will have a better understanding of the need to convene BIA members to discuss ideas and proposals to bring to the discussion. In the meantime, please feel free to email Sara with any feedback or materials you wish to share.